The AIROPS24 team of experienced professionals is available 24 hours a day, to meet your flight requirements around the world. 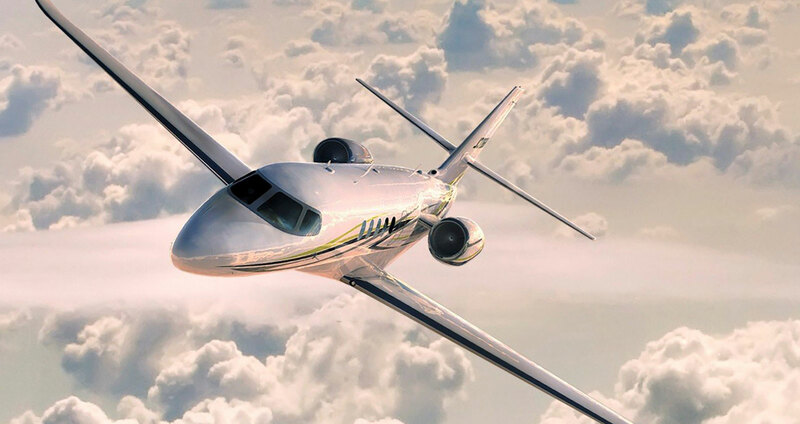 If it is regular flight, a last-minute flight, a medical or special flight or a single permission or airport slot our team is ready to support you. Our Aviation support team is ready to help you with all necessities to keep your operation running. From crew transportation to AOG spare part delivery we will find a solution. At our home base Eindhoven, we have hangar space and towing equipment available for your aircraft. Getting the job done in today complex aviation world is what makes AIROPS24 your partner for every flight. Let our passion and knowledge of aviation make your flight a success, whenever and wherever you are going.